Who is a good BS/MD candidate? BS/MD accelerated program admissions are extremely competitive. These programs are designed for high school students who demonstrate exceptional maturity and a commitment to a career in medicine. 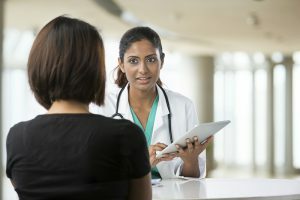 How does MedEdits help BS/MD applicants? 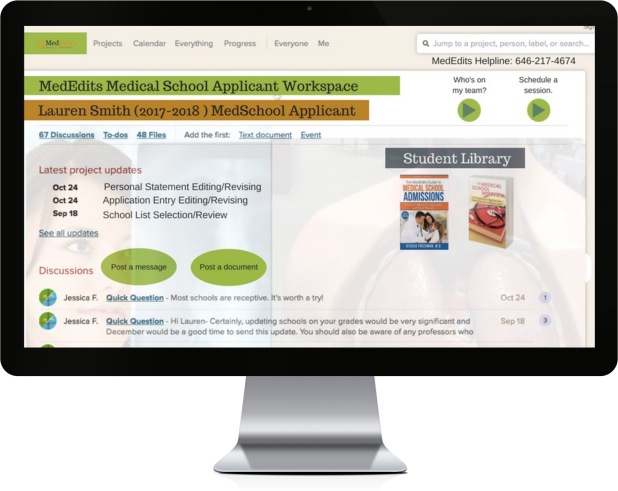 MedEdits has worked with successful applicants both comprehensively and on individual aspects of the process, such as advising sessions, school selection application materials, med school interview prep, and letter’s of intent. We understand what specific qualities and achievements are required to gain admission to these very competitive programs. What is the “typical” BS/MD applicant profile? Applicants must demonstrate maturity, focus, and a commitment to medicine that is exceptional for the “typical” high school student. There are certain criteria, such as GPA and standardized test scores, that applicants must earn to be considered for BS/MD programs. 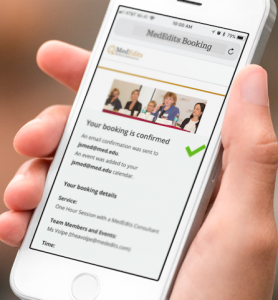 At MedEdits, we ensure that your application materials showcase your strengths and understanding of medicine to improve your chances of obtaining an interview. Most high school students are not comfortable with interviews because of a lack of experience. We conduct med school interview prep through mock interviews so applicants are confident and empowered on interview day. 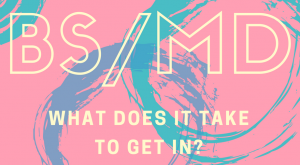 What are the components of the MD and BS admissions process? Applicants to accelerated programs are usually required to complete the college common application and applications for the medical school that is affiliated with each program. 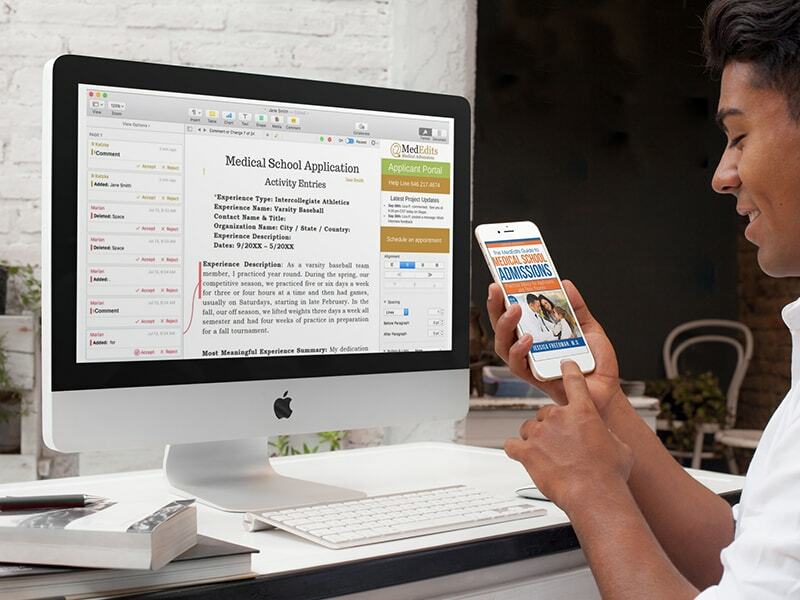 At MedEdits, we work with applicants on all aspects of the BS/MD application and admissions process. 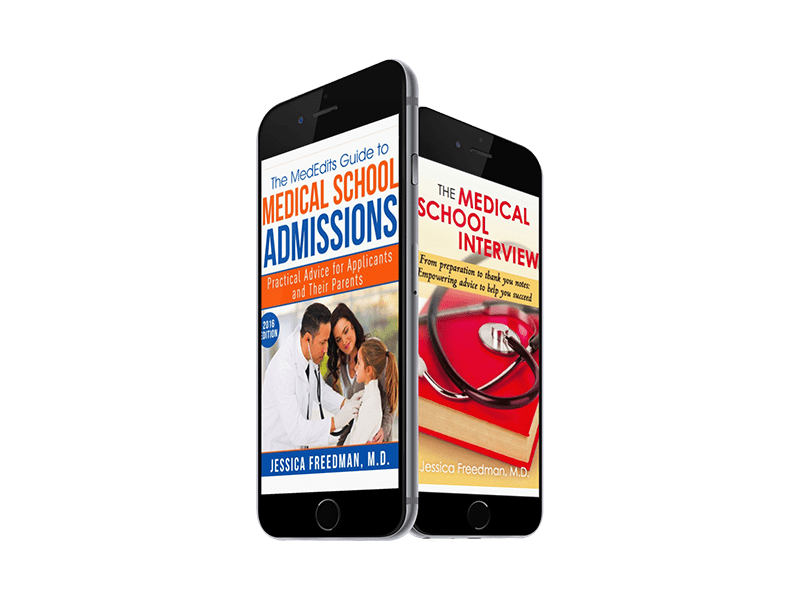 Wondering how MedEdits can help your son or daughter with BS/MD admissions? Click here to schedule a FREE 15 minute consultation. Click here to read Dr. Freedman’s top ranked article: BS/MD programs, What it takes to get in. MedEdits’ student portal allows applicants to quickly and effectively communicate with their BS/MD advisor and the MedEdits’ team. Students can also set appointments, post documents, meet deadlines, and stay organized using this platform. No one in the medical admissions industry has our depth and breadth of expertise. 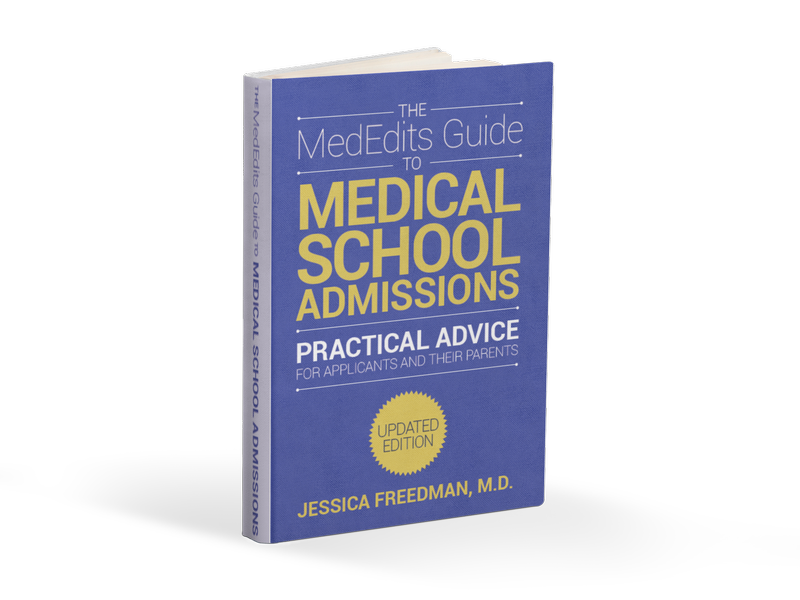 When you work with MedEdits faculty members, you can be confident that you are working with the most experienced medical school admissions consultants to help you stand out from the rest. Click here to schedule your one hour session. *You can also click on this button to view our calendar/availability before submitting payment. Monthly MedEdits' 15 minute logistical planning session. When completing the undergraduate portion of your application (the Common App), it is important to work with someone who has served as an undergraduate admissions officer and has years of experience in college admissions. Our college advisors assist with this part of the application process.